We’re pleased to report that once again Renishaw plc are kindly sponsoring the Wotton Blues Festival. The company has it’s headquarters at the New Mills site in Wotton-under-Edge and through The Renishaw Charities Committee support projects relating to children and young people, people with disabilities, health and fitness, lifelong learning, community and social development, sports and leisure. 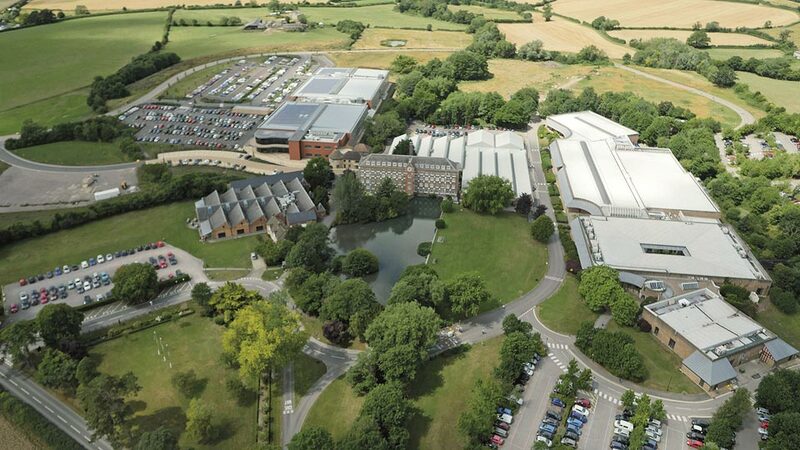 Renishaw is a world leader in engineering and science based technologies employing over 4,500 people globally, some 2,300 of which are located at its five sites in Gloucestershire. The company’s products are used by manufacturers globally to produce high quality components for industries such as aerospace, automotive, construction, agriculture and consumer electronics. 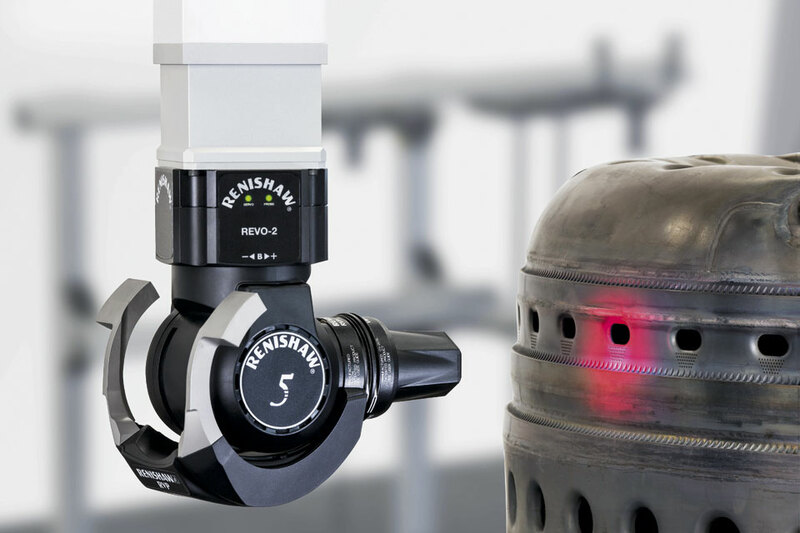 In fact it is confident that there is not a plane, train or automobile in the world produced today that is not touched in some way by Renishaw products during the manufacturing process. Renishaw is also the UK’s only manufacturer of additive manufacturing machines (also referred to as 3D printing), which ‘print’ parts from metal powder. This exciting technology is starting to change the way that products are being made and will have a significant impact on the designs of many products in the future. Locally Renishaw is working with the Bristol-based BLOODHOUND supersonic car team which aims to break the land speed record and 1,000 mph barrier next year. The car’s nose cone and the steering wheel, which has contours that are precisely designed to match the hands of driver Andy Green, are being printed from titanium powder. The company is also applying its expertise to healthcare applications such as dentistry, neurosurgery and facial reconstructive surgery. It is working with Southmead Hospital and Bristol Children’s Hospital on pioneering neurosurgical procedures including the treatment of Parkinson’s disease, epilepsy and childhood brain cancers. To continue its success, the company is highly committed to developing its own skilled staff and this year is recruiting 45 graduates and 45 apprentices, and already has 130 young people within its four apprenticeship schemes. It is also highly supportive of science, technology, engineering and maths (STEM) initiatives in the region which aim to develop future generations of scientists and engineers.